CLEMSON, SC (WIS) - Clemson fans, you’ll have a chance to celebrate Clemson’s third national championship very soon. Coca-Cola has shipped out Clemson’s limited-edition commemorative national championship cans and they’re headed to stores in South Carolina. 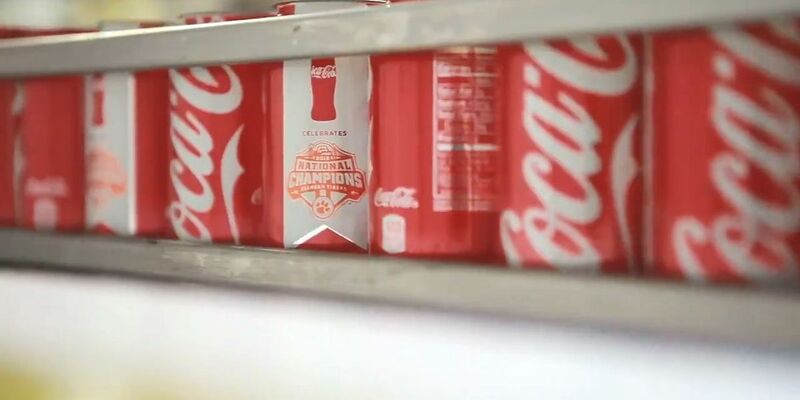 Coca-Cola is also selling commemorative championship bottles that can be purchased here. Be sure to keep an eye out for the commemorative cans. They will only be around for a limited time.